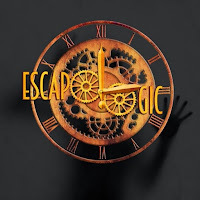 We'd heard terrifying tales of the Butcher from other enthusiasts and upon our arrival at Escapologic & declaring our intent to play, the staffs’ knowing grimaces and smirks did little to alleviate our already nervous apprehension. We were escorted to the game area, further and further away from the days Spring sunshine into a suitably gloomy basement space where our GM offered us the opportunity to have a safe word to leave should we need to. Many players had previously quit early on in their games, with the group booked just before us deciding against playing the Butcher at all. …but having now played the Butcher for ourselves we’re fairly confident all of the above was true. 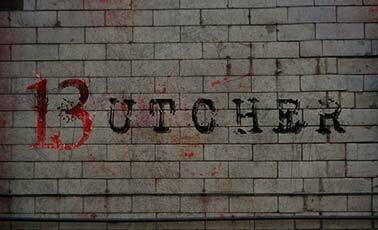 The Butchers intimidating lair was dressed to kill with its macabre props and fixtures. With slaughtered victims' gruesome images decorating its seedy, blood stained walls. The space was believably immersive, aided by our already heightened anxiety for the foreboding, intimidating space we had expected before even crossing its threshold. We were ​informed prior to the game that the Butcher was due to return after 40 minutes. Despite this knowledge we still struggled to remain composed, wimpishly flinching at the least little noise or change in light. Another distraction was a monitor in the room which doubled up as our countdown timer - it’s really difficult to concentrate on even the most seemingly easy of puzzles whilst keeping one eye on the clock as the seconds quickly slip away. The novel implementation of the clue system was great fun if a little eerie. The Butchers other victim could offer you assistant but only if they felt safe that the butcher was not around, meaning that you weren't always rewarded when asking for guidance here. You are also never aware of your progress in the room, which means you’re always uneasy as to whenever you’re making good use of your time. The puzzles in this room were extremely linear and we'd usually criticise this aspect preferring to separate in order to get tasks completed but on this occasion we preferred the safety in numbers by cowardly keeping close together! Some puzzles required some searching, which in other rooms would be no feat at all but our namby-pamby reluctance to explore props and dark crevasses with the added fear of the unknown made this aspect somewhat agonisingly difficult. As four grown adults we wasted many minutes just cajoling each other to be brave enough to explore certain aspects of the space. On reflection those task were rather timid by comparison for what was to come when the Butcher finally arrived. We won’t give too much away here, but it's safe to say he had us all utterly terrified by the time he greeted us with his menacing presence. If we’re completely honest the puzzles in this room were lacking in quantity. 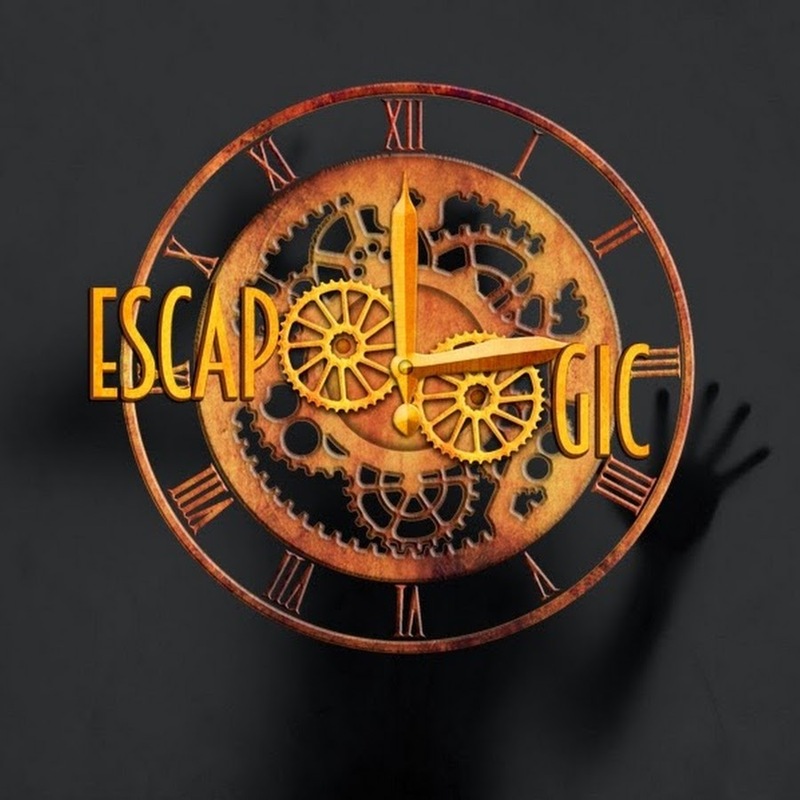 As escape games go, there really wasn’t that much to actually complete. Nothing was overtly challenging but given the likelihood of players mind states it would be unreasonable to be expected to undertake mentally tougher tasks in this environment, so the set-up worked well (We struggled and have played many escape games!). The constant disruption (or fear of) would make it near on impossible to undertake tasks that required more than quick and easy resolves. The most challenging aspect towards the end of the game, we felt could only be comfortably completed within the 40 minutes before the Butchers arrival - or if one of your team mates happens to have balls of steel! Sadly we don’t possess such brave qualities which resulted in us reaching that final puzzle before joining the 80% of other players who failed to escape this room. 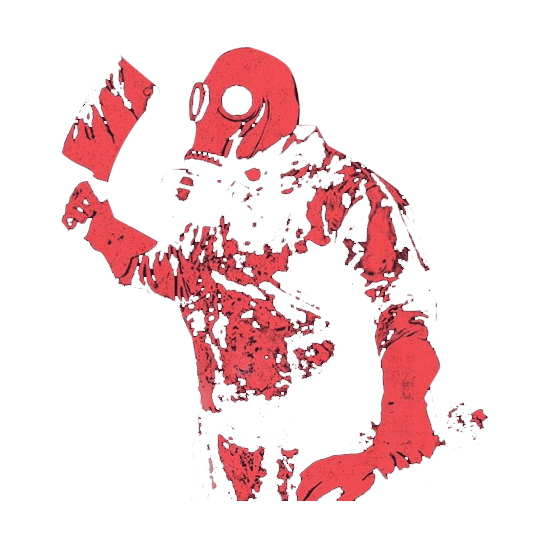 Overall the Butcher is more of a scare attraction than a typical, puzzle-dense escape room. 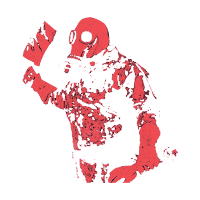 Although this is no criticism, as we still had the most brilliant-worst time and surviving its intense, full sixty minutes was a “well-done” enough achievement for us in itself! 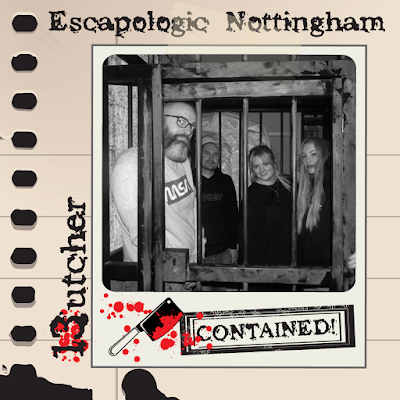 If you’re not too jerky and don’t think you’ll chicken out, Butcher at Escapologic in Nottingham offers a killer scare experience and one that is well worth staking out.